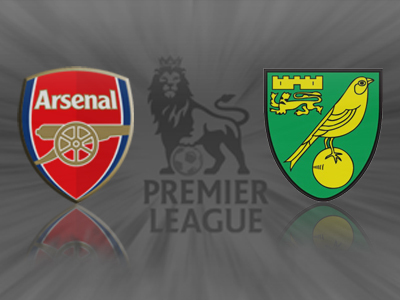 Norwich 0 v 2 Arsenal: Rambo and Jenko seal last day Gunners’ victory. 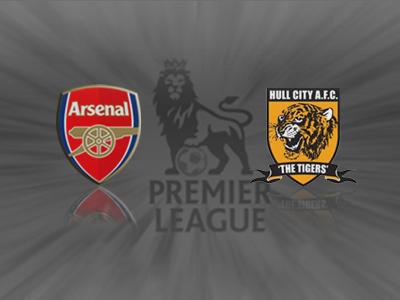 Hull 0 v 3 Arsenal: Returning Rambo rifles Gunners into the lead. 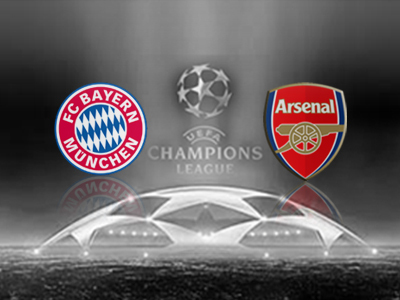 Bayern 1 v 1 Arsenal: An admirable Arsenal performance, but Bayern go through. 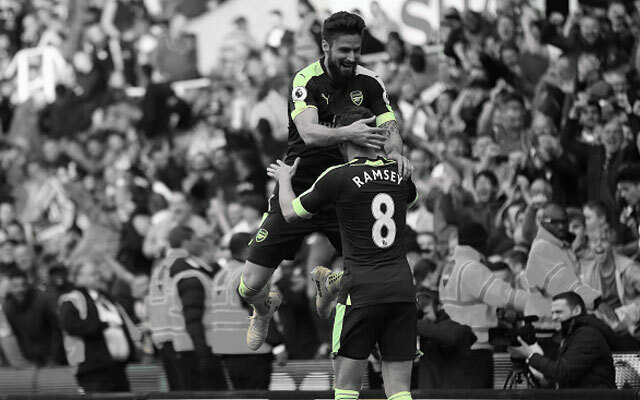 Arsenal 4 v 1 Everton: Late Giroud brace guides Gunners into Semis. 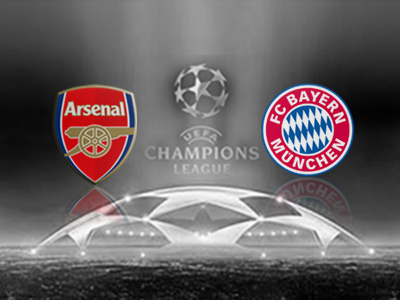 Arsenal 0 v 2 Bayern Munich: Resilient Arsenal have a mountain to climb in Munich. 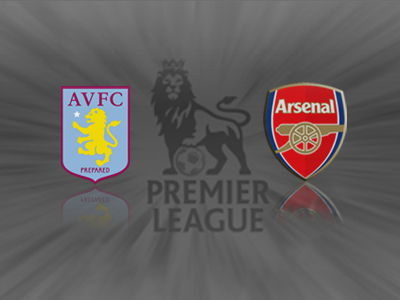 Aston Villa 1 v 2 Arsenal: Strong Villa second half can’t wrestle 3 points from Gunners. 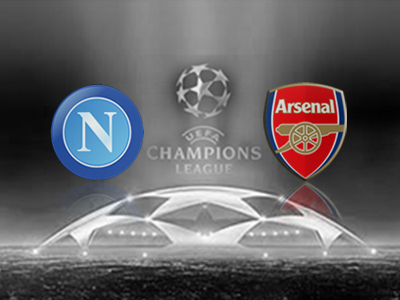 Napoli 2 v 0 Arsenal: Gunners miss out on top spot. 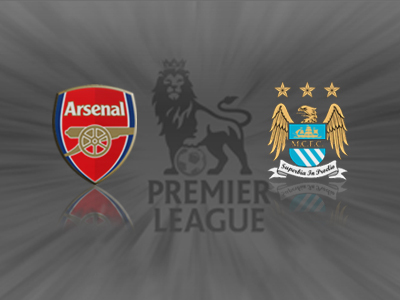 A disappointing result, despite qualification. 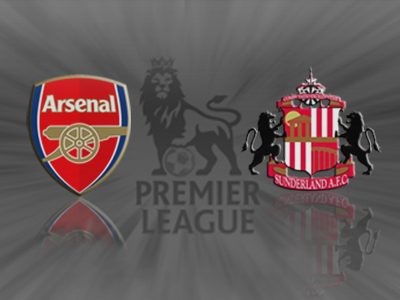 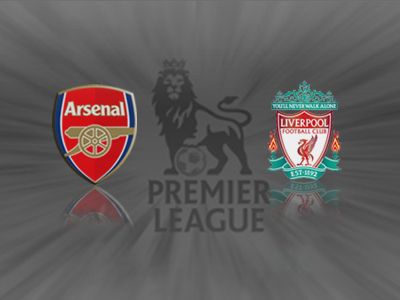 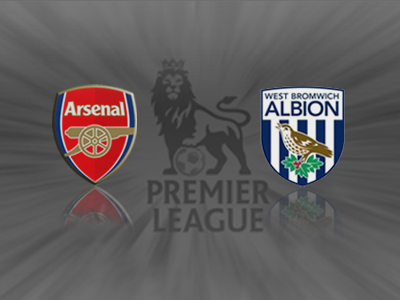 Arsenal 2 v 0 Hull: Dominant Arsenal retain 4 point gap at the top. 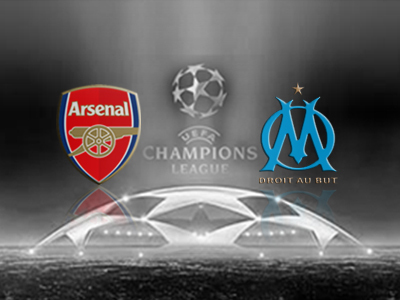 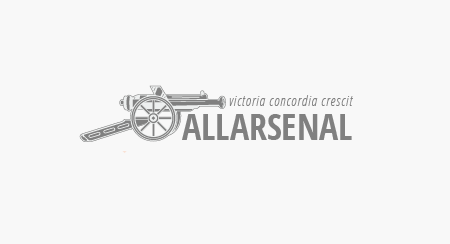 Arsenal 2 v 0 Marseille: Wilshere brace brushes Marseille aside. 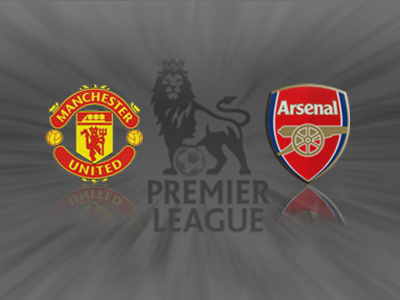 Manchester United 1 v 0 Arsenal: Poor performance from Gunners lets United back into race. 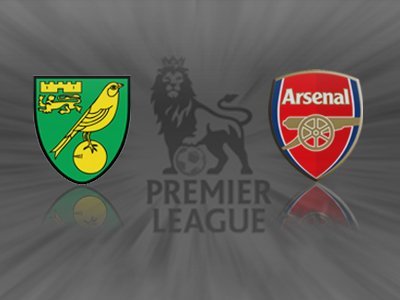 Arsenal 4 v 1 Norwich: Wonder goal for Jack and a brace for Özil as Arsenal put 4 past Norwich.